What's better than one holiday gift? One for every day of the month, that's what. 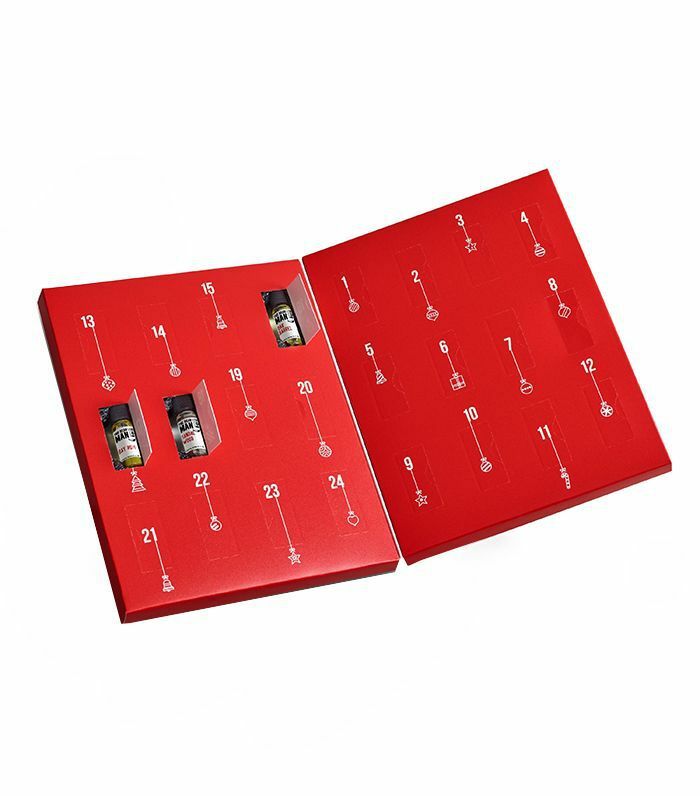 And advent calendars make such wonderment a reality. In anticipation of whatever holiday you may choose to celebrate, or even if you don't celebrate any at all, beauty companies have gone all out—packaging special goodies in little decorative boxes for you to unwrap, enjoy, and look forward to the next. Below, find our favorites (in no particular order). Each one offers something slightly different, from amazing travel-size skincare products to holiday-themed makeup,and thoughtfully scented candles. Keep clicking for the best of bunch. For just $40, you'll find must-haves including a primer, mascara, micellar water, serum, and night cream in this option. Not to pick favorites, but we are obsessed with all things No7. If you're on the hunt for small and delightful beauty essentials, this gift set is for you. 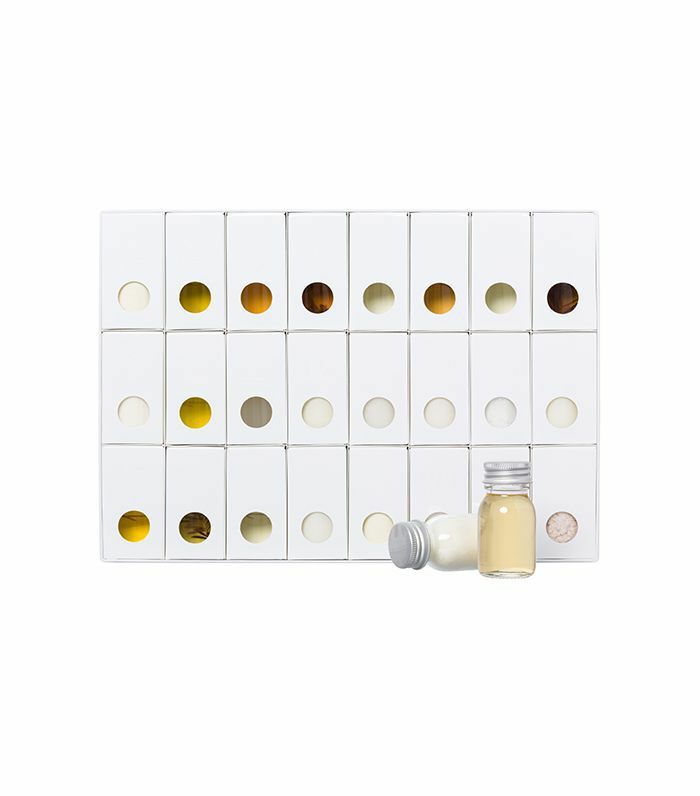 This calendar is filled with three travel-sized hand creams, four lip balms, four palm-sized bar soaps and a cuticle treatment. 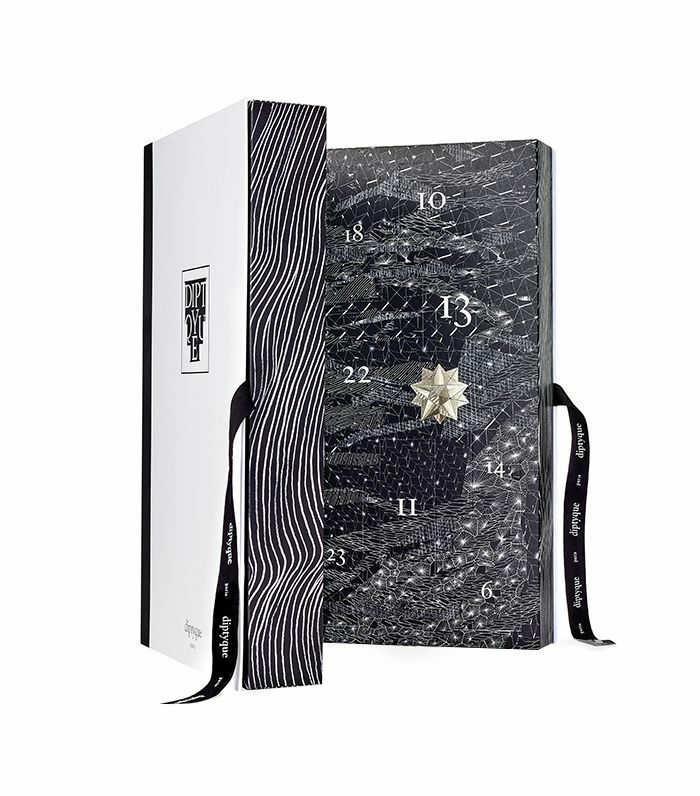 Diptyque curated 25 little treasures—a unique selection of personal and home fragrances—you're absolutely sure to enjoy come Christmas and thereafter. This year, the gifts are constellation-themed, packaged with chic mystical art, and probably our most anticipated holiday launch yet. 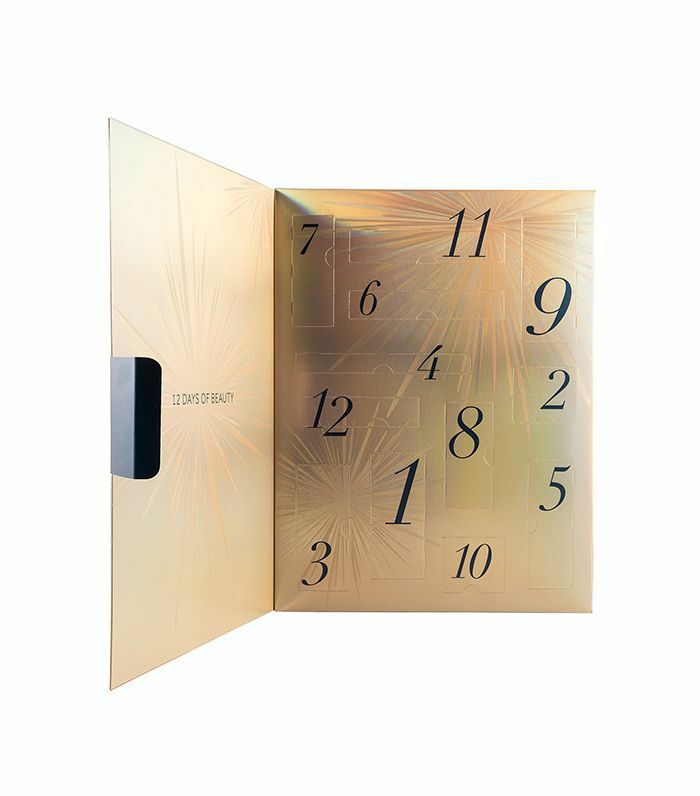 The makeup lover on your list will love this one: Sleek Makeup's advent calendar features limited-edition matte lip cream shades, eye shadow palettes, eye pencils, liquid liners, mascara, and makeup brushes. And that's all for less than $50. Tucked away behind its pull-out drawers is a mixture of 12 hero beauty products from a range of your favorite skincare brands. See, this particular calendar acts as an ideal way to discover both new products and brands, with the reusable vanity unit to boot. Susanne Kaufmann creates products with the healing powers of botanicals in mind. As such, her soul- and skin-soothing formulas from active, organic ingredients are everything you want from a skincare product: nourishing, luxurious, and soothing. This set includes shampoo, bubble bath, body lotions, butters, and oils, as well as aromatic oils, teas, and salts. 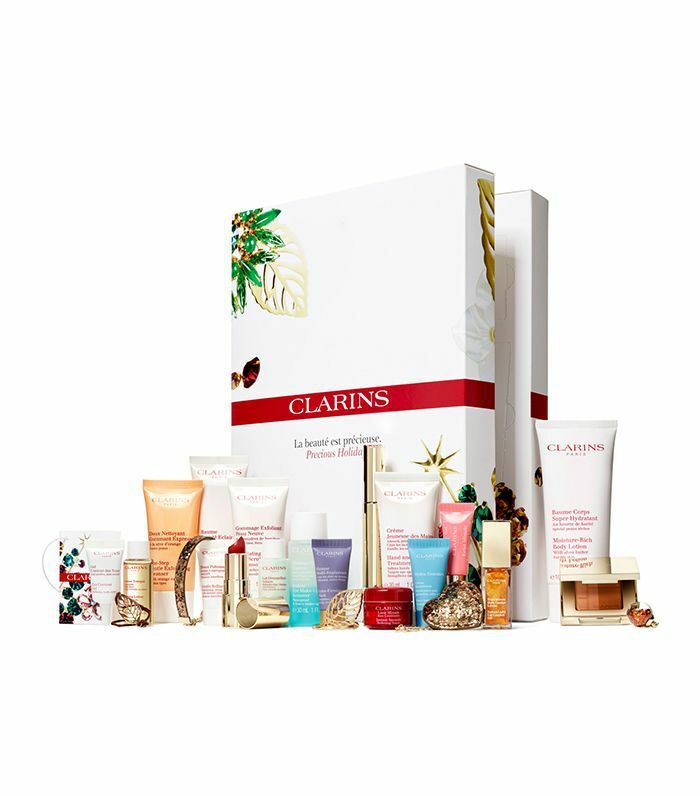 Clarins created a beauty lover's must-have, a collection of 25 balms, gels, and extra-firming masks for the skincare-obsessed. In it you'll find everything you need and more to maintain an effective and luxurious skincare ritual. The Naughty and Nice Magic Box is back, featuring 12 of Charlotte Tilbury's best-selling makeup treasures wrapped up in a box fit for a celebrity makeup artist—or your best friend. It has both full-sized and mini products including eye shadow pencils, creams, lip gloss, lipstick, mascara, moisturizer, and her famous (and Byrdie HQ fave) clay mask. A beard oil is basically a multipurpose miracle worker—it softens hair wherever you (or a loved one) may have it. This one in particular is crafted with clean, no-fuss ingredients like essential oils to keep anyone in your life with hair (other than on their head) happy and delightfully scented.